for clients such as Lego, Pantone, Swatch, Boots and United Airlines. 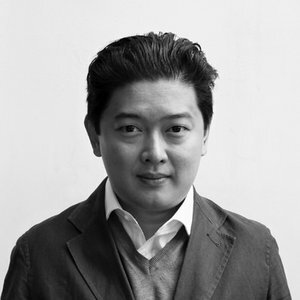 In 2002, he joined Wolff Olins as a design consultant, developing products and environments as part of brand strategies. encompass product design, packaging, interiors, branding and art direction.